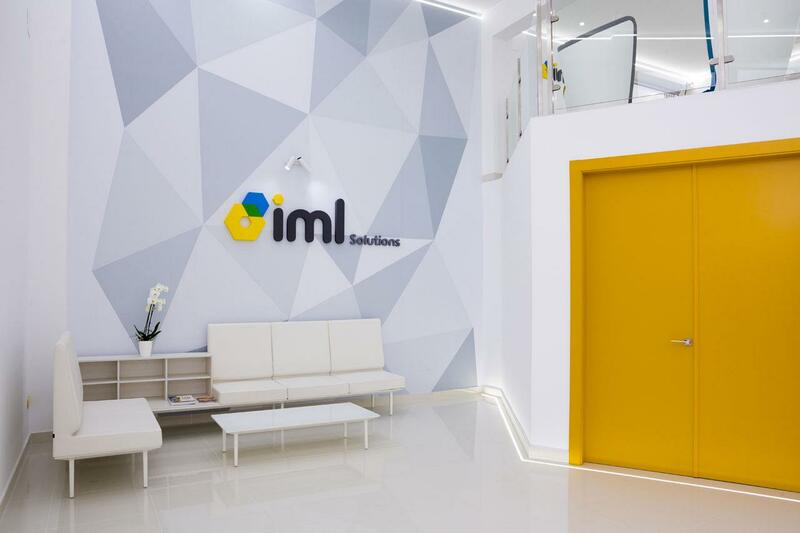 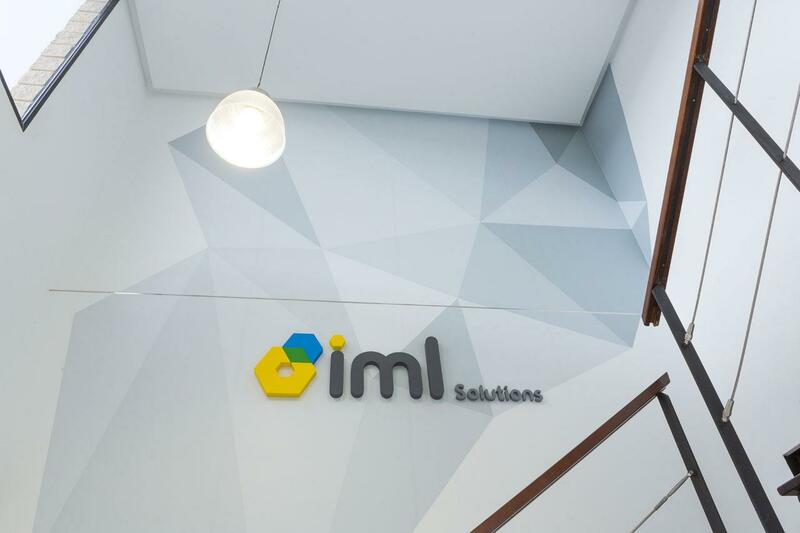 An impeccable and modern appearance can suggest to all of those who arrive at IML Solutions that it is a business who positions itself on quality and detail. 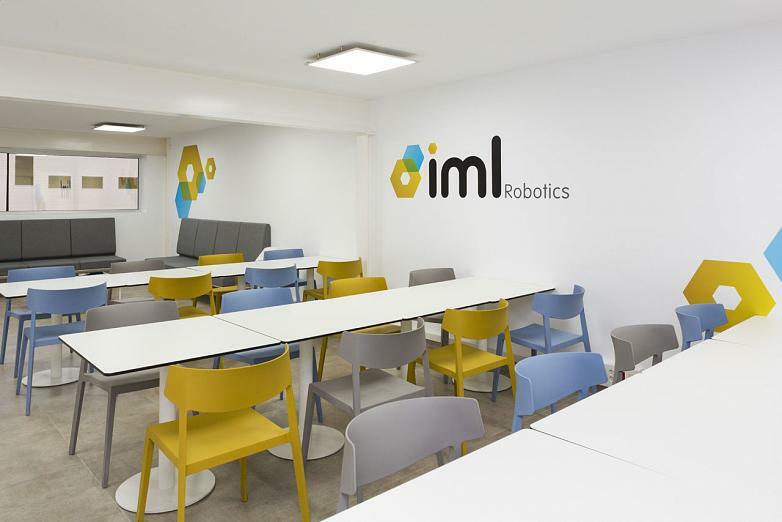 IML Solutions is a company with headquarters in Ibi and also recently in the United States, specialised in in-mold labelling through IML processing and in the personalised design and development of Cartesian coordinate robots. 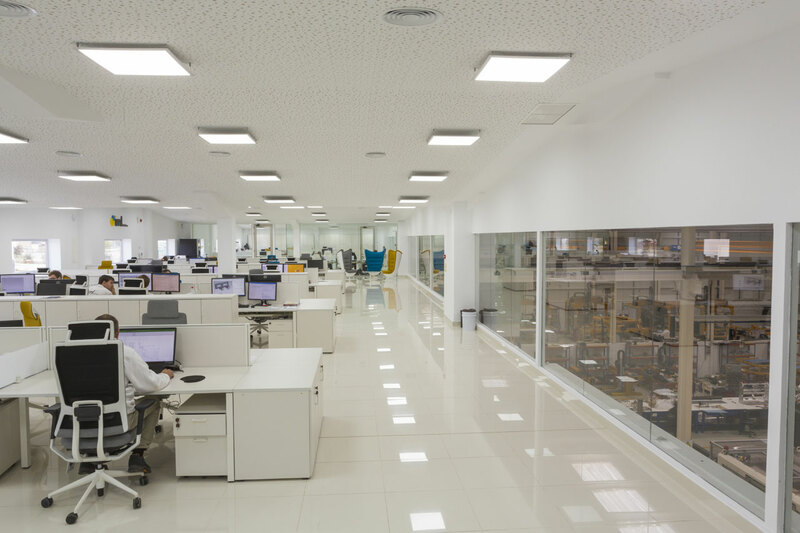 In the last two years an important growth was made by an extensive internal renovation in both the facilities and its corporative philosophy. 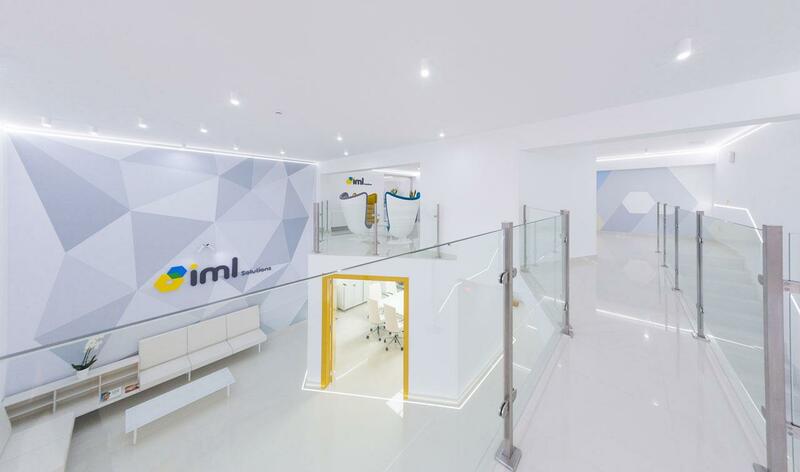 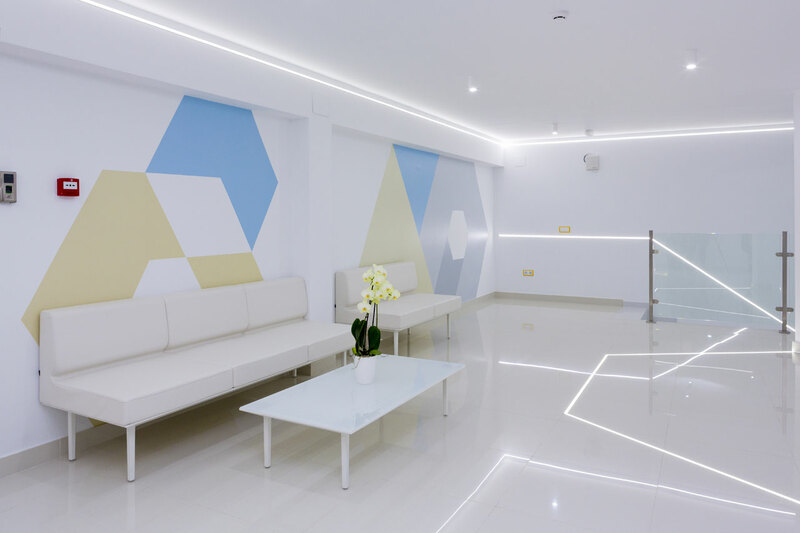 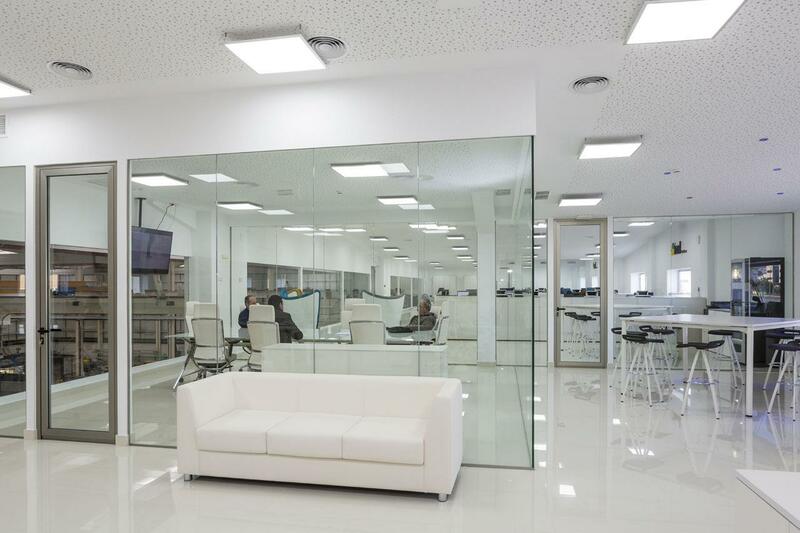 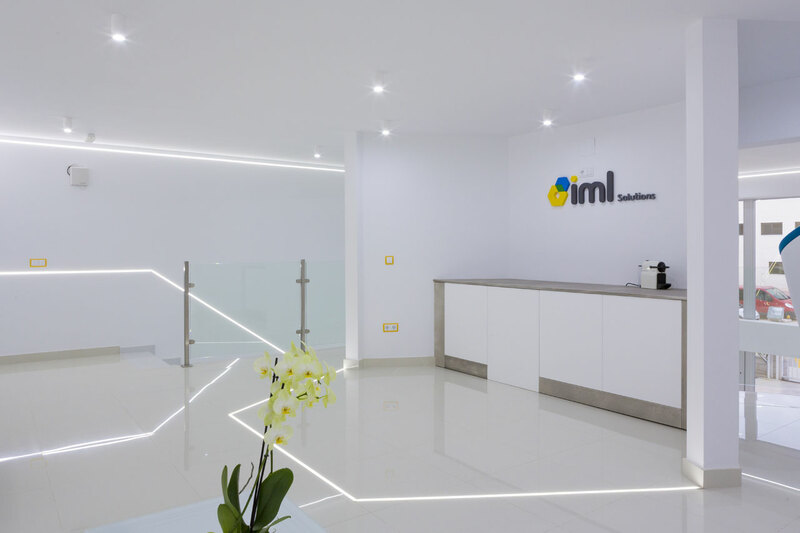 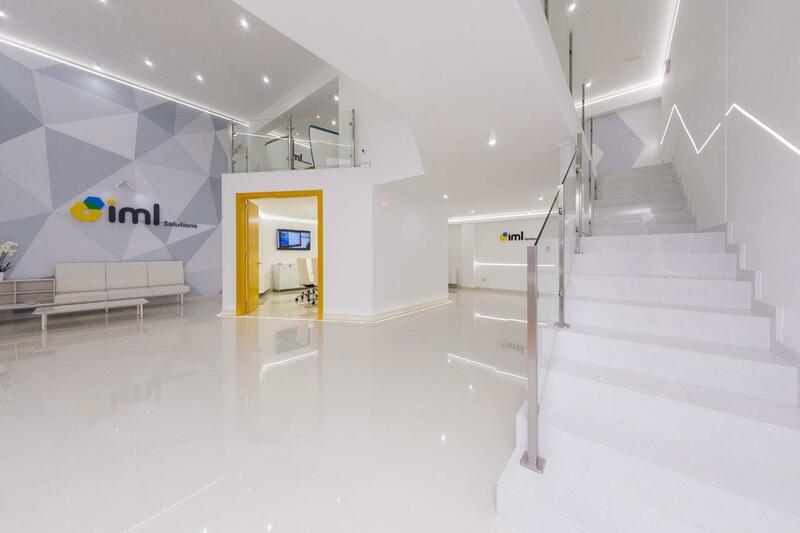 IML has developed modern facilities for the future characterised by precision, bright lighting and absolute transparency. 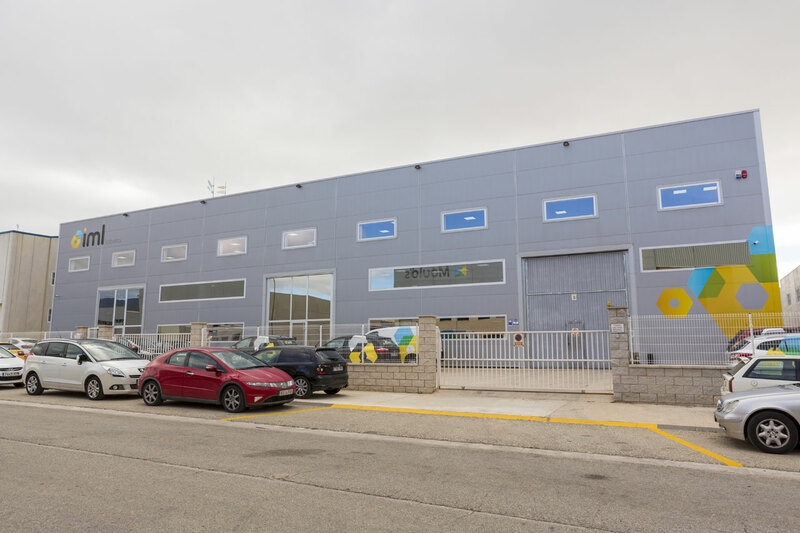 As Marketing Executive, Eugenio Juliá, states "visitors are surprised as, although we are industrial, our facilities and image have nothing to do with what you would expect from a factory which is historically associated with loud machinery, dark and dirty facilities". 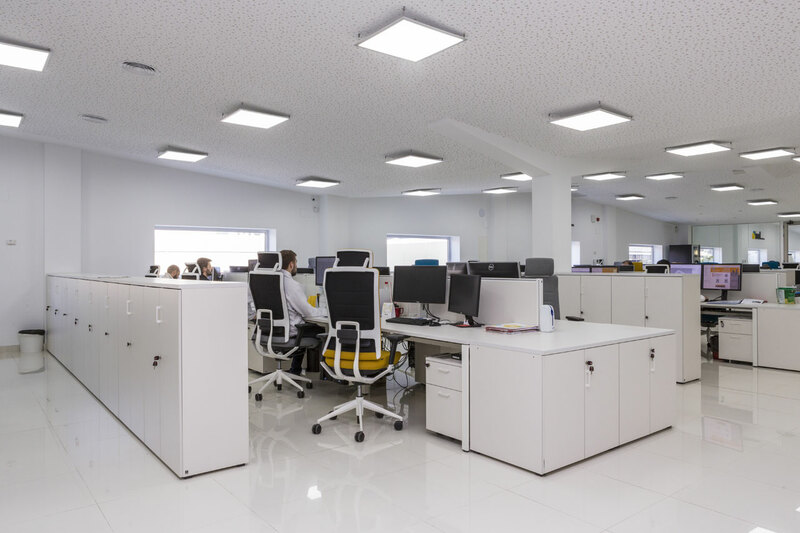 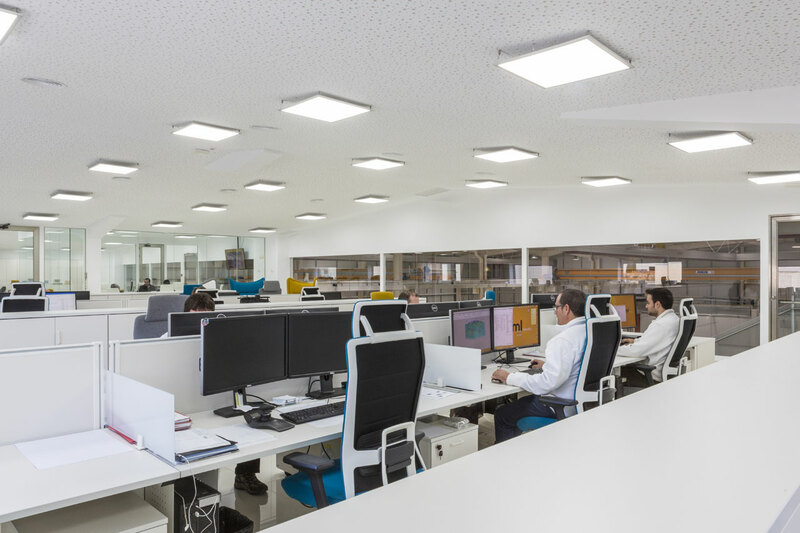 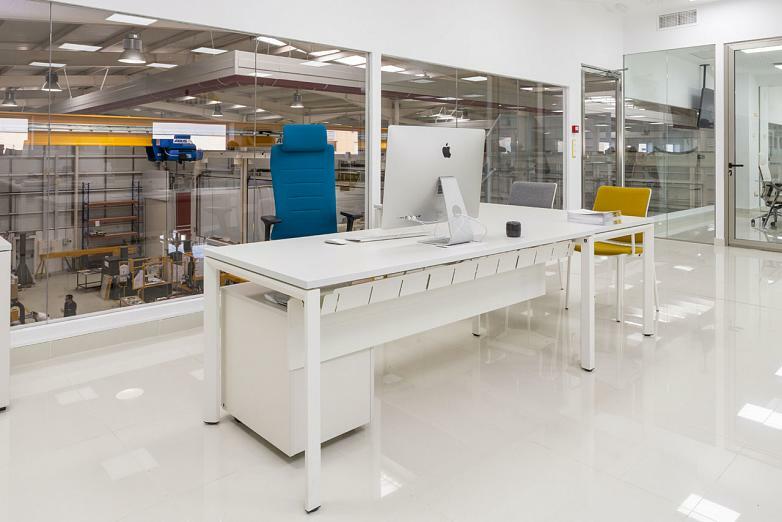 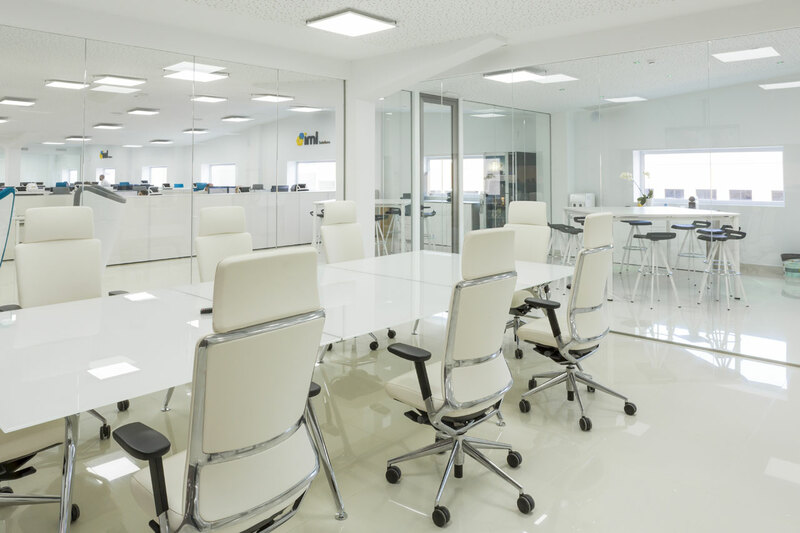 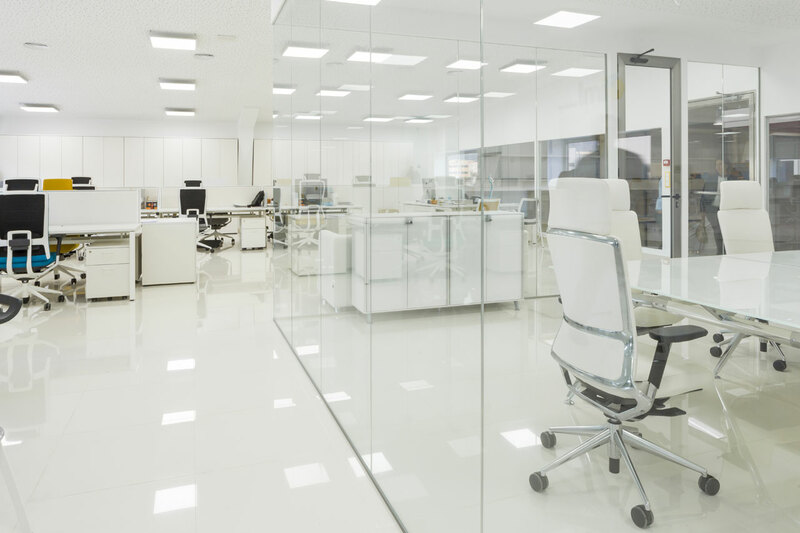 Through the assessment made by Actiu, the company has implemented facility renovations based on the design of the work environment as a strategical growth tool and as an active element in contributing to the generation of the company's value. 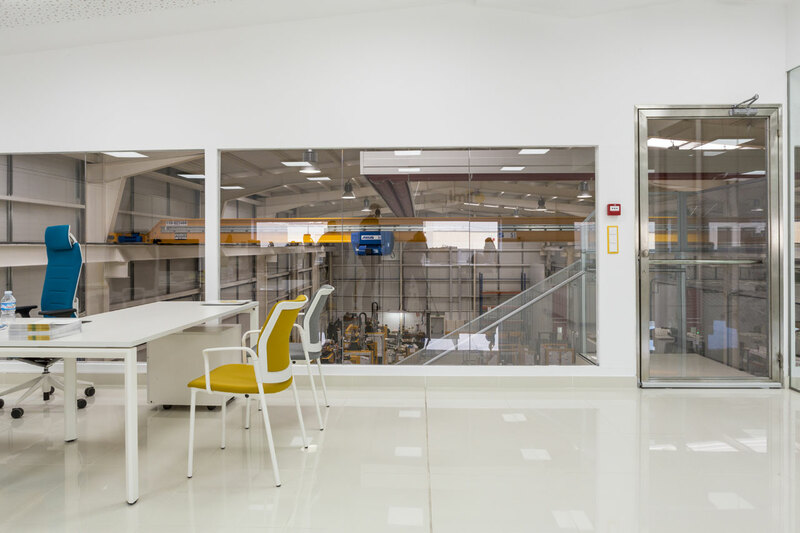 All the spaces connect through the large windows including industrial production and R+D+I (Research, Development and Innovation) offices which contributes to the sense of belonging and unity amongst employees. 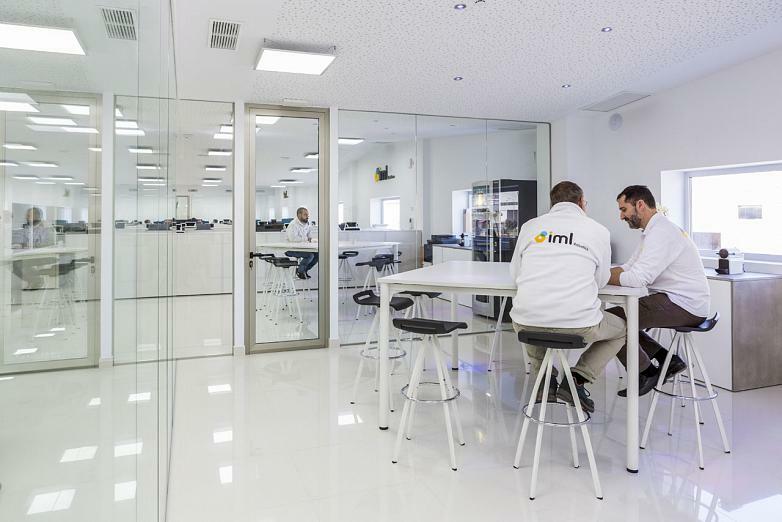 In this sense, and so that the redesign of IML facilities is optimised, the spatial renovation has used the Cool Working philosophy created by Actiu. 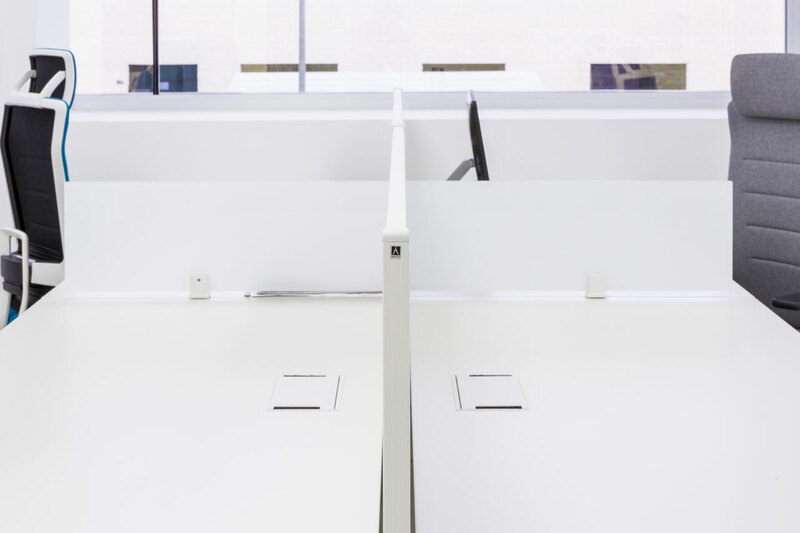 A way to understand life and work based on well-being and the productivity of people. 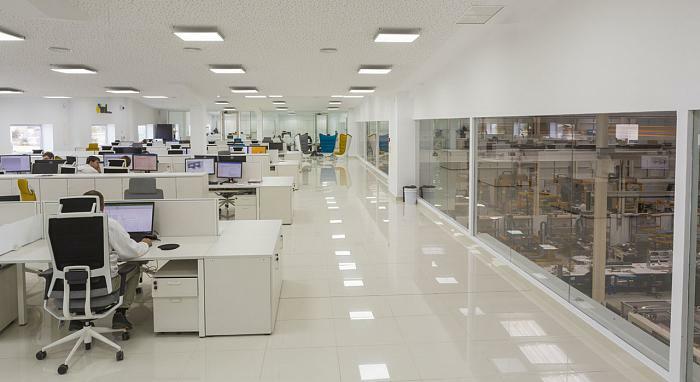 This is achieved by the development of four different yet complementary areas in the work environment. 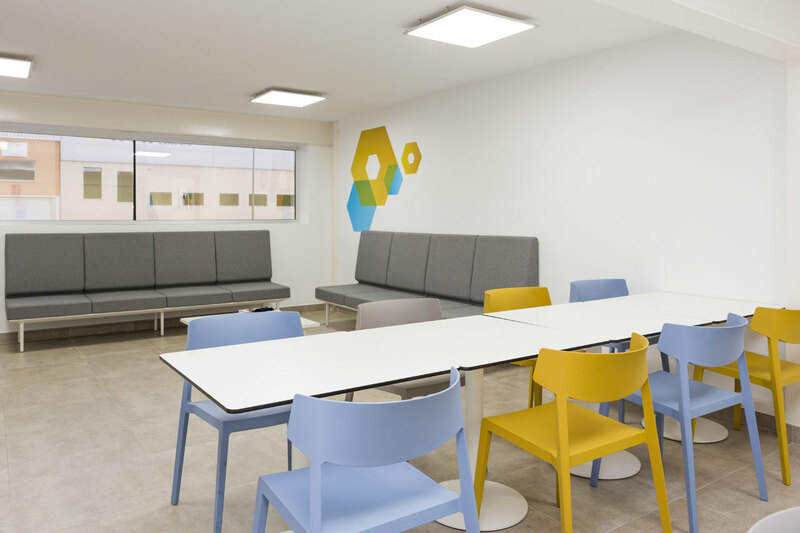 Collaboration, Concentration, Learning and Socialisation. 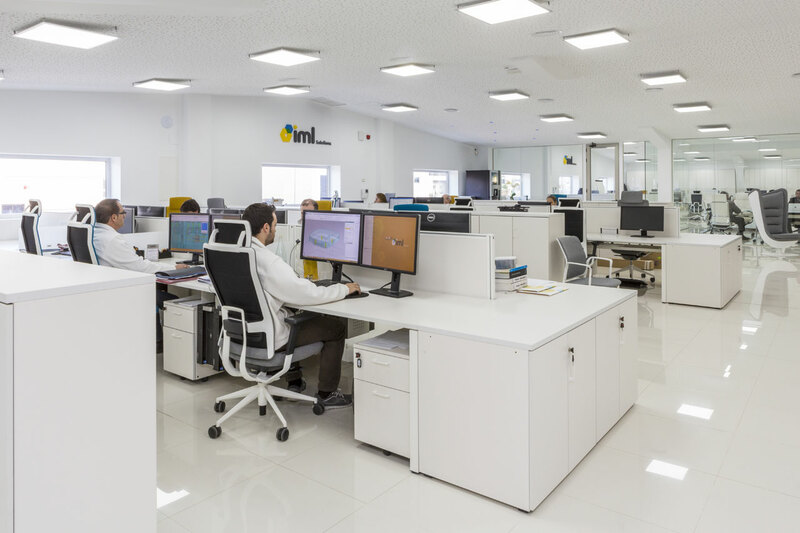 These four environments offer the possibility of alternating the different states and needs (physical and mental) that are required throughout the day. 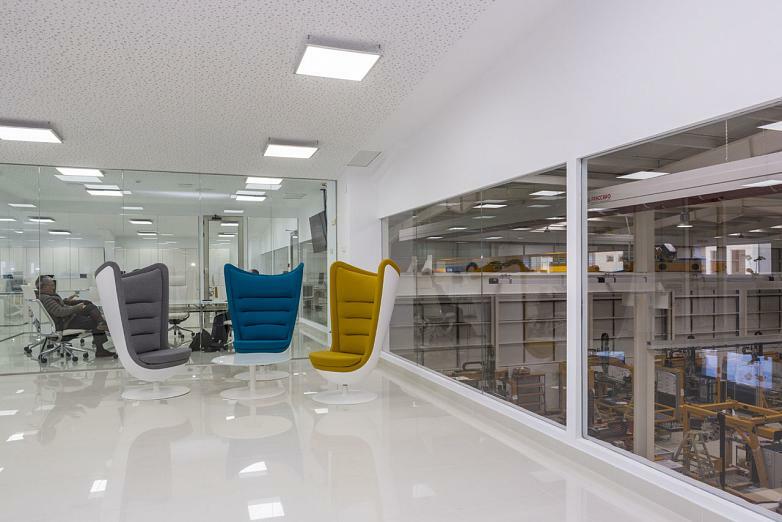 The environments, although different, keep a visual continuity due to the furniture, colour and glass. 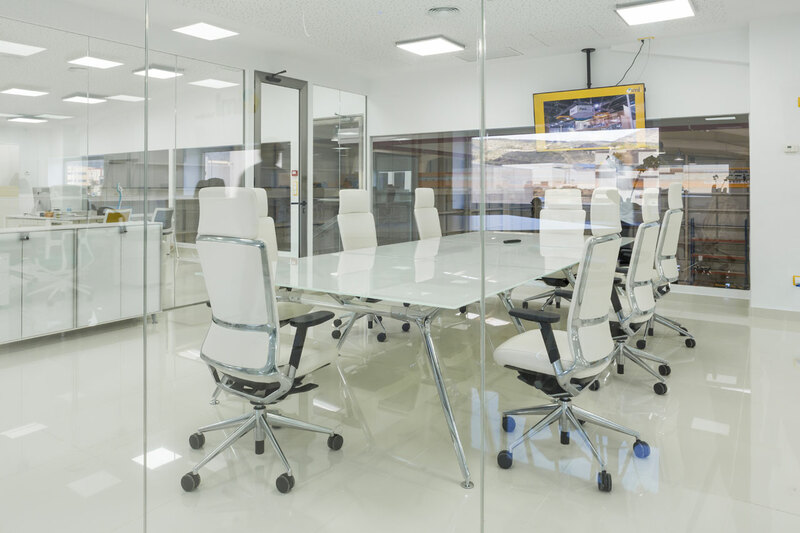 Promoting the use of space allows cooperation and communications. 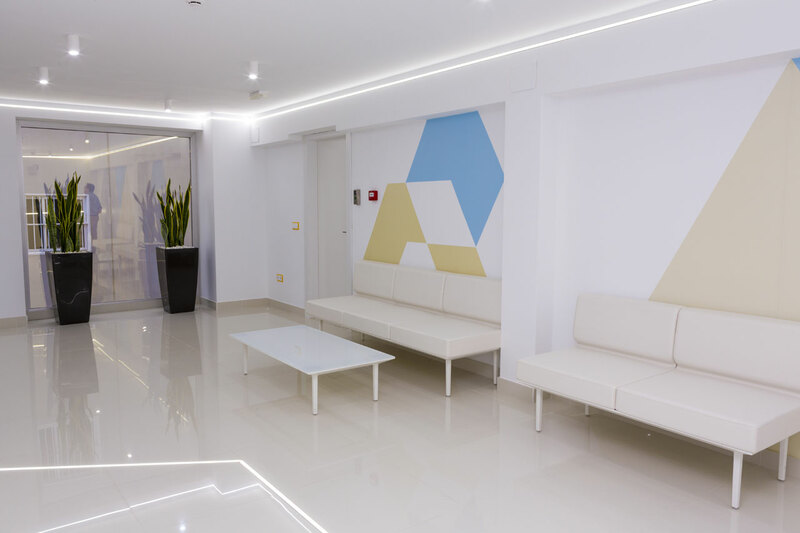 Pleasant, large and light. The interaction between the different professionals contributes to the exchange of knowledge and creates a friendlier atmosphere. 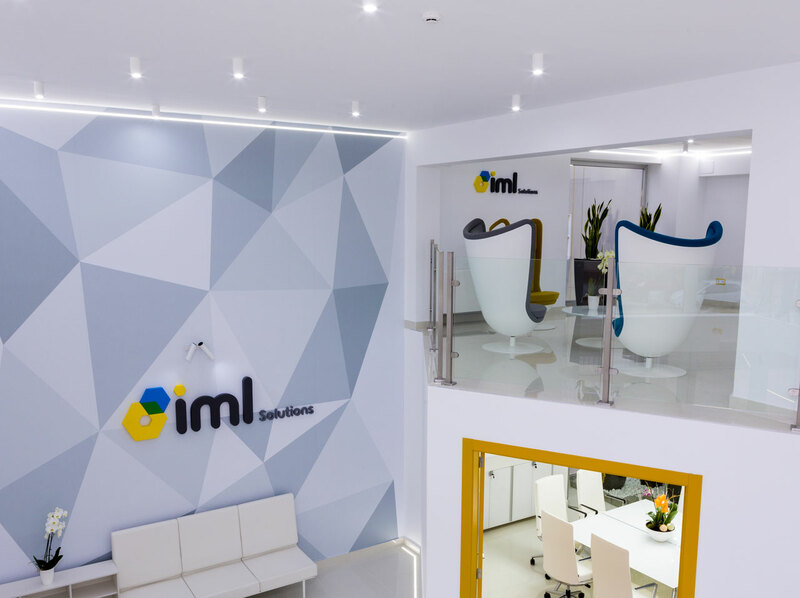 At IML we have chosen to remove visual barriers by using glass and generating a real connection between all departments. 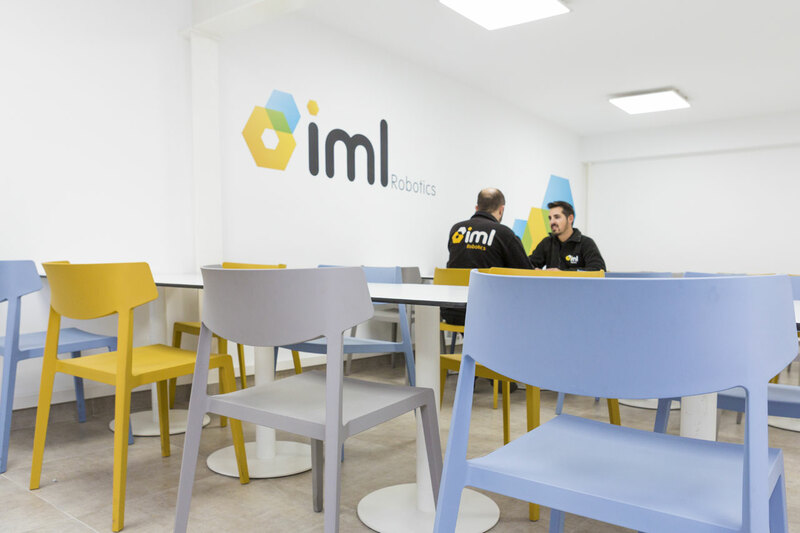 It offers the possibility of working on Cool E100 high tables with MIT chairs or in traditional operational positions, seated in a TNK Flex chair, with a careful ergonomic design and configurations which gives a wide workspace with a greater capacity for all required objects. 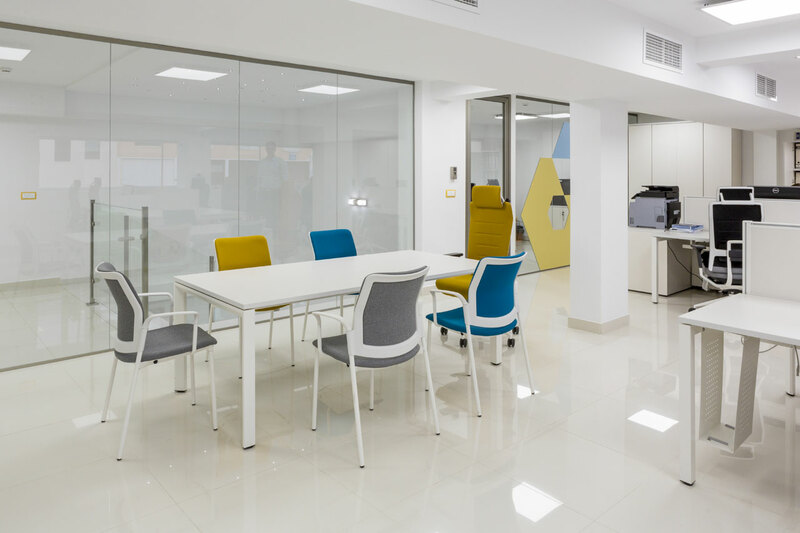 However, to be truly efficient the collaboration area has to be accompanied by some private areas for those moments and activities which require more seclusion, the space called CONCENTRATION. 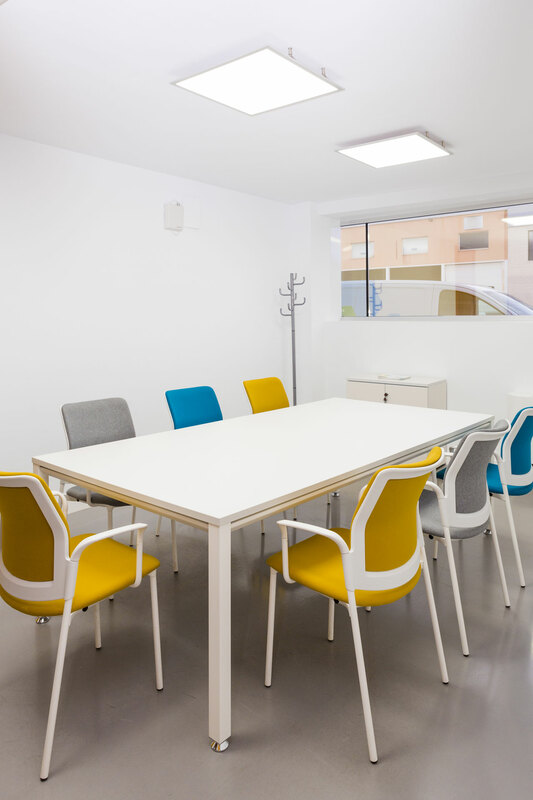 Closed meeting rooms have different capacity tables such as Arkitek or smaller and round tables like Tabula, and are adapted for the use of new technology. 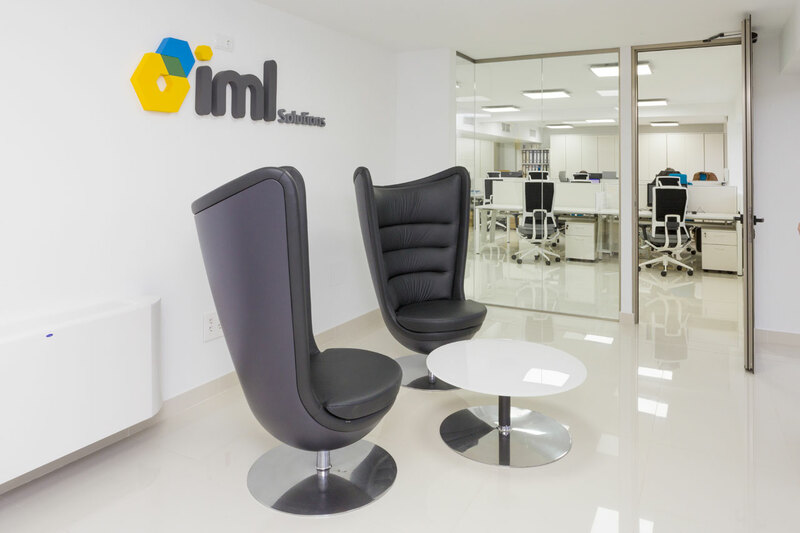 IML offers its clients personalised training to get the most out of their products. 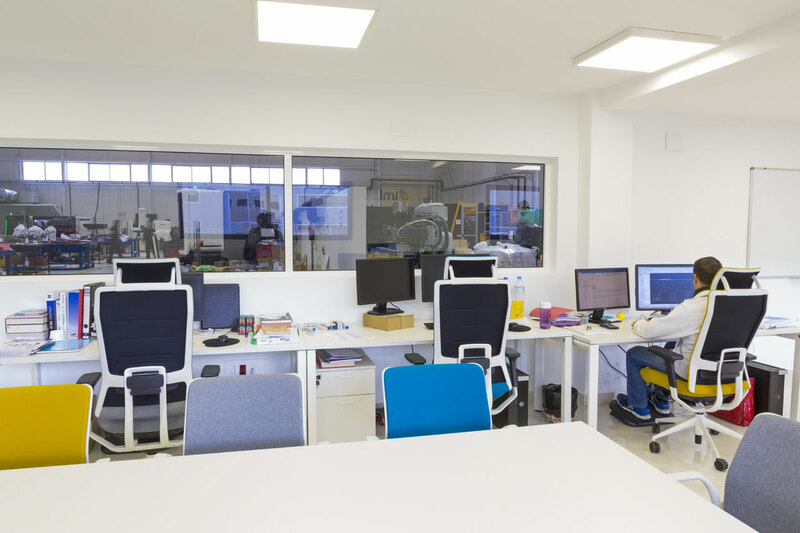 Furthermore, it has developed its own tool to give effective, technical and long distance support. 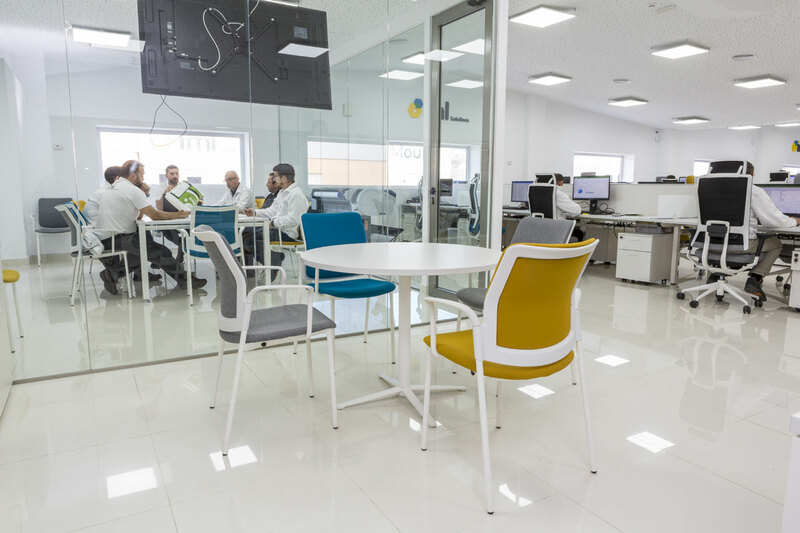 It is important to have flexible areas and maximum connectivity to benefit the participation of both people present and those in virtual form. 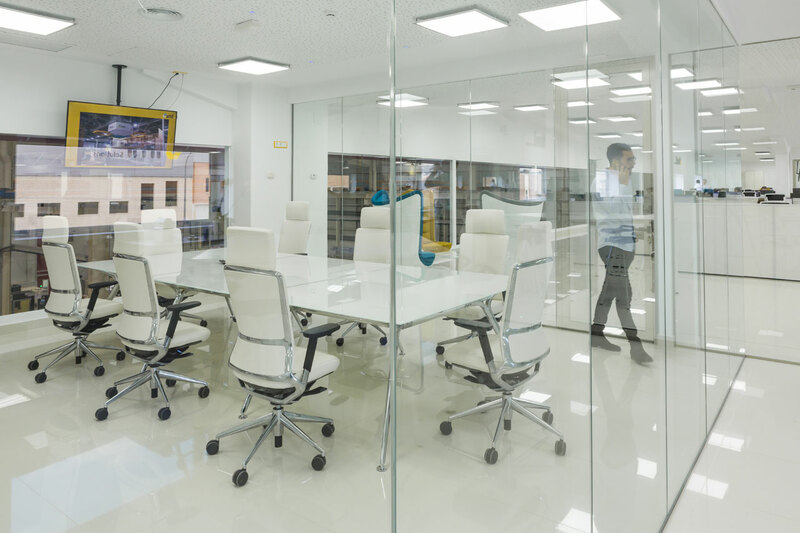 For businesses, employee training means better prepared and more committed professionals that leads to an increase in their productivity. 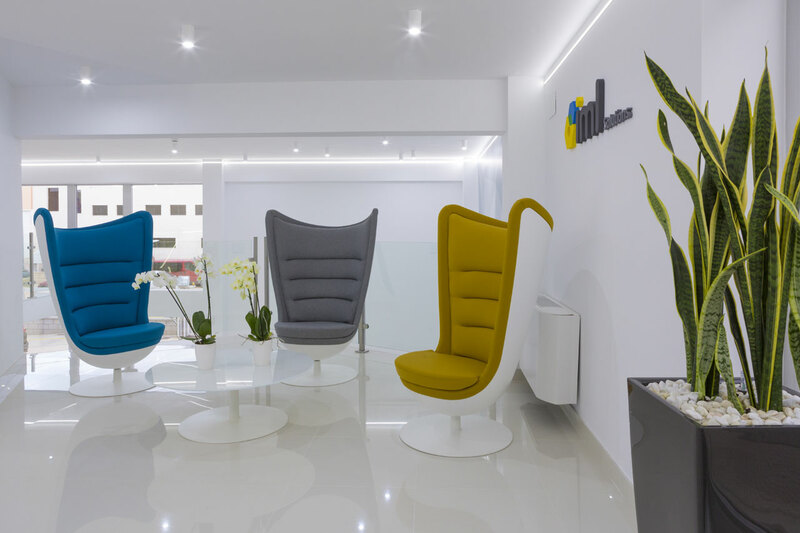 A spacious kitchen with light and versatile Wing chairs, a corner with comfy Badminton armchairs, large Longo sofas set around a low table. 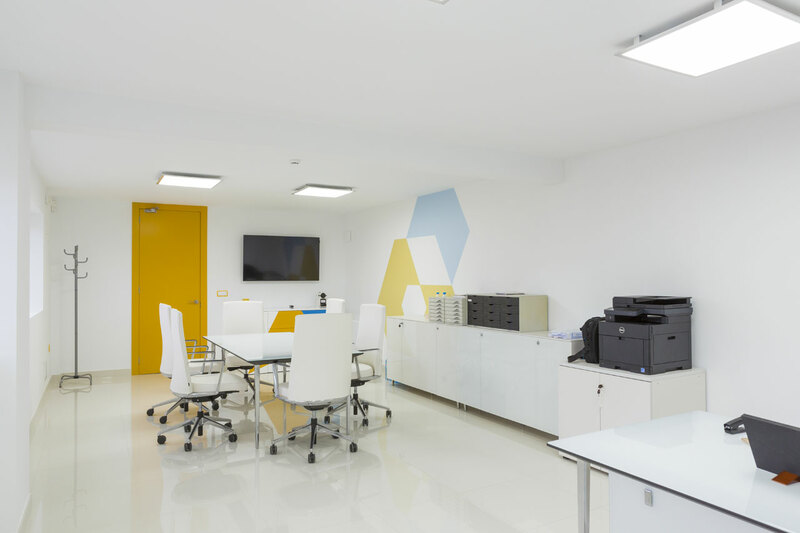 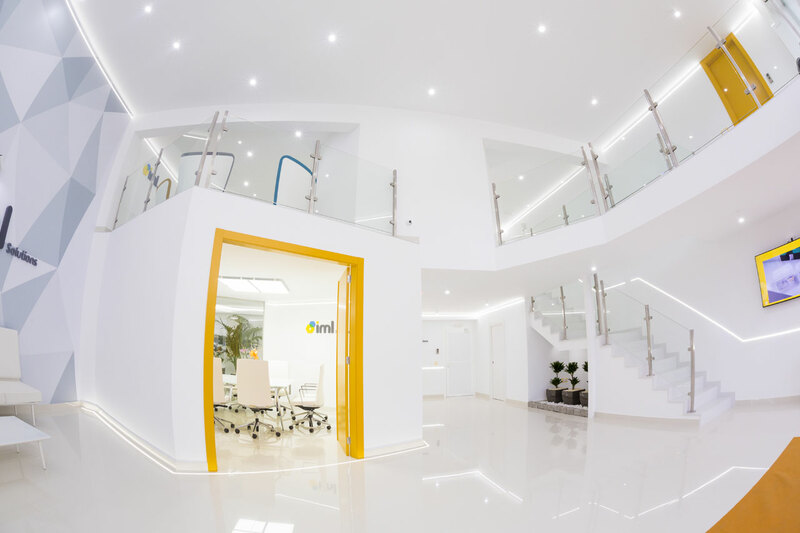 These are homely spaces that make their way into the office to give a SOCIALISATION environment. 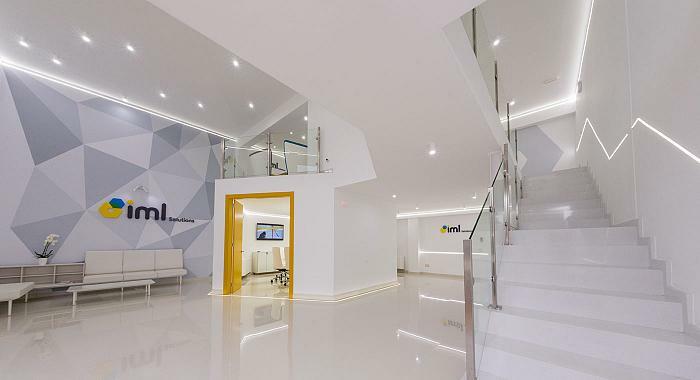 The new offices are designed to place people and their well-being at the very centre and above the work. 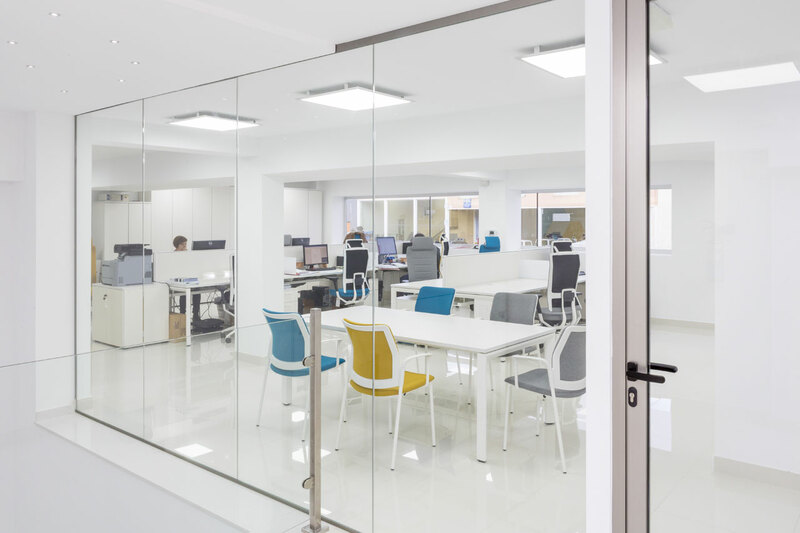 There are numerous studies made by the Opener Institute de Oxford that state that the companies who look after their employees help to increase their health, commitment and productivity. 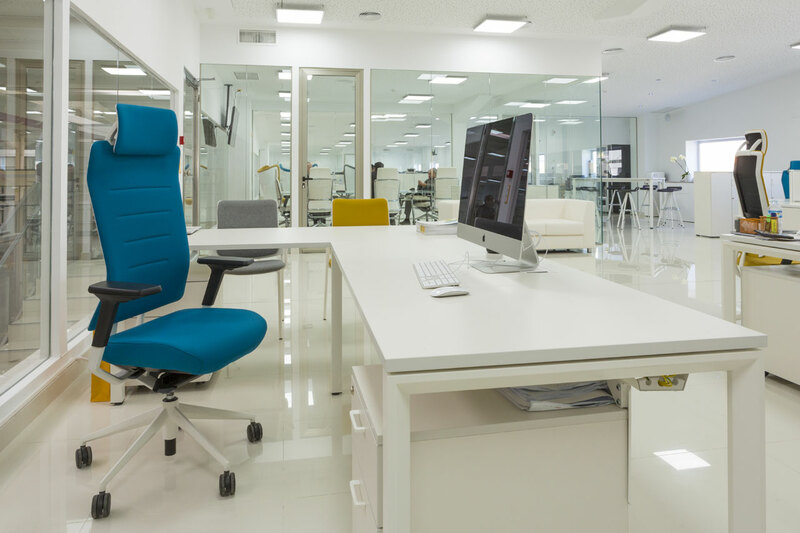 More and more businesses are looking for flexible work models to promote independence, creativity and communication. 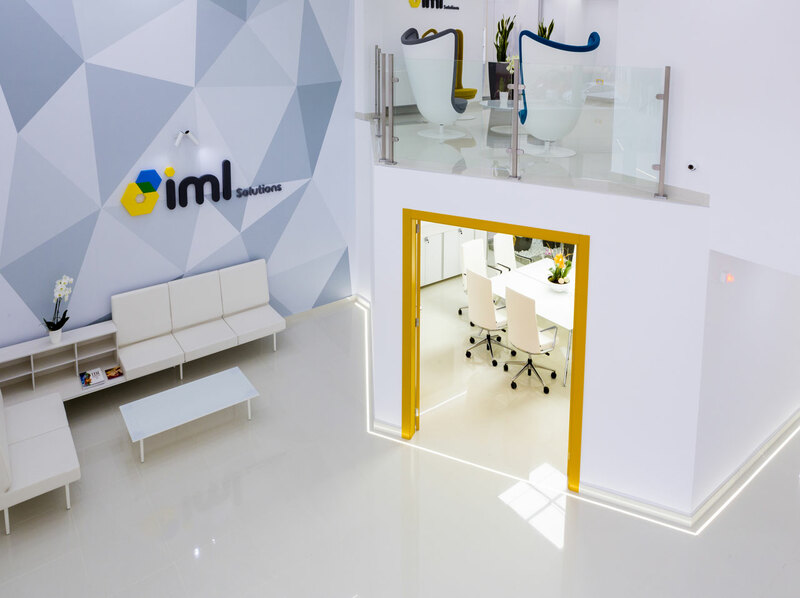 IML confirms that with this change they have achieved "a more comfortable way of working, as the spaces invite it. 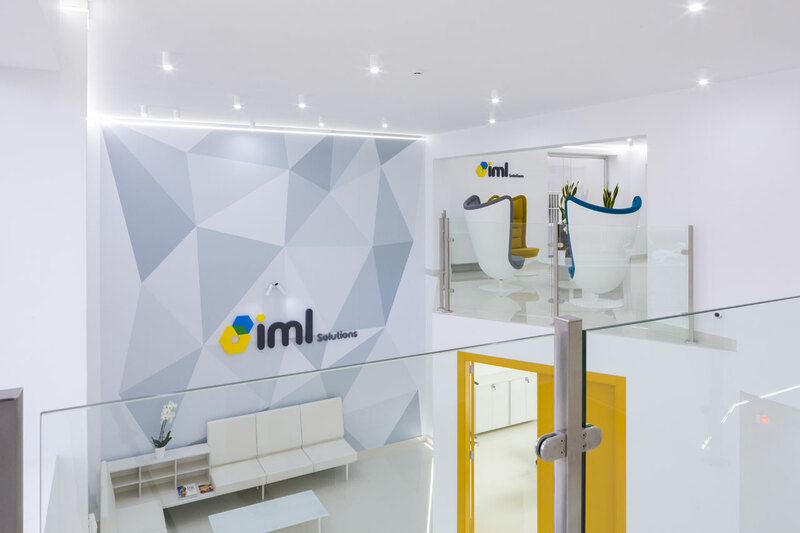 We wanted to show a technological, futuristic, innovative and transparent business, where the client can see in person the process of making their product". Now the clients can follow the making of their robot from the meeting rooms. 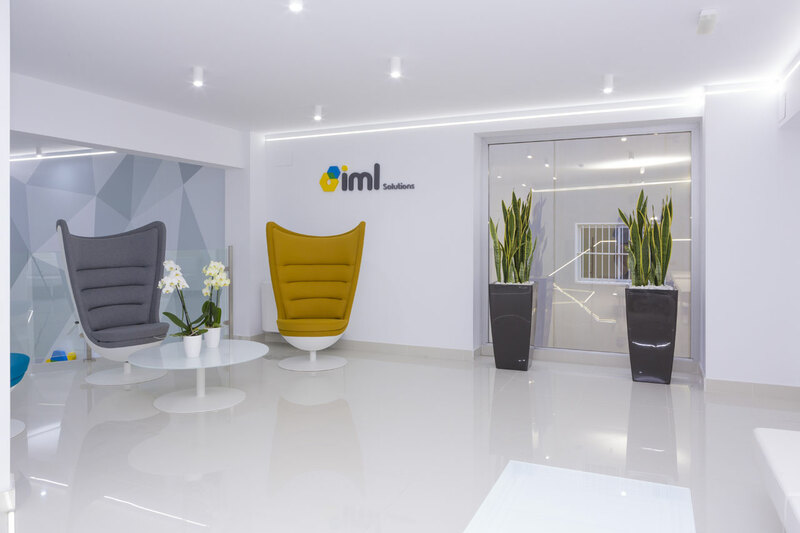 Furthermore, informal meetings over a cup of coffee are productive and have contributed to an improved and distinct international positioning of the brand.